The American Wild Horse Preservation Campaign, Laura Leigh et al sued over the Fort McDermitt roundup. 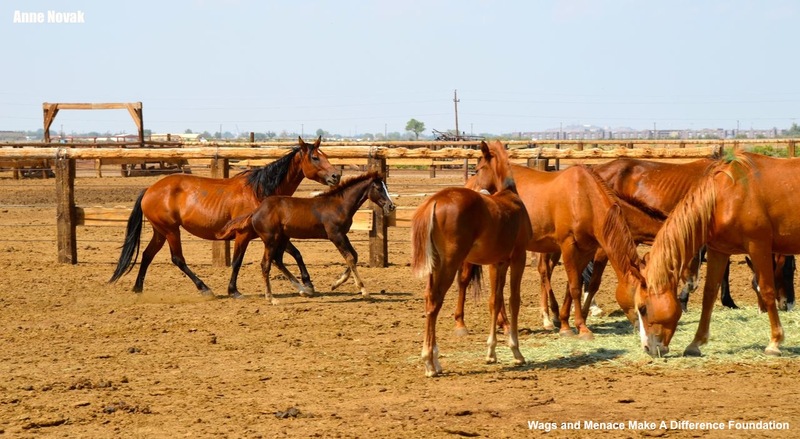 Protect Mustangs and Citizens Against Equine Slaughter sued over the agreement that called for years of similar roundups. Though the USFS didn’t participate in the Fort McDermitt roundup, the USFS-McDermitt agreement was left on the table. Protect Mustangs and Citizens Against Equine Slaughter got the illegal agreement scrubbed out on Sept. 3, 2013, after the roundup cases had been lost/dismissed in mid-August. This entry was posted in Uncategorized and tagged Advocacy, Associated Press, BLM, California, CBS, Citizens Against Equine Slaughter, Court, Fallon, Fort McDermitt, gather, Jordan Beckett, lawsuit, Michael Blake, Nevada, New Zealand, News, Oregon, Protect mustangs, roundup, San Francisco, USFS, wild horses by Protect Mustangs. Bookmark the permalink.